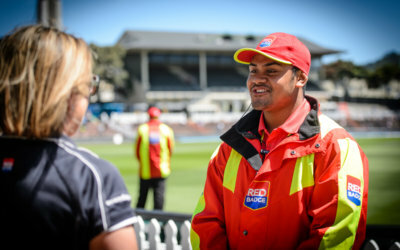 Our business partners are committed to actively providing training, work experience, mentoring and employment opportunities for our young people. Find out more about these employers here. 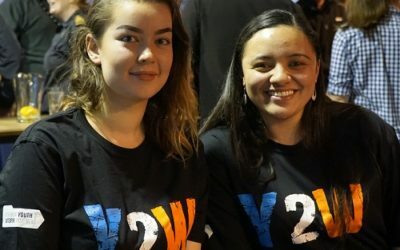 A career in health just got a step closer for two young Porirua women undertaking the first ever Youth Health Ambassador Cadetship. 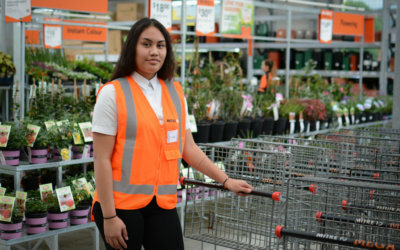 Landing a job at Partners Porirua was happy accident for Mytthius Asa who first got involved with Partners through its Youth 2 Work Movement. 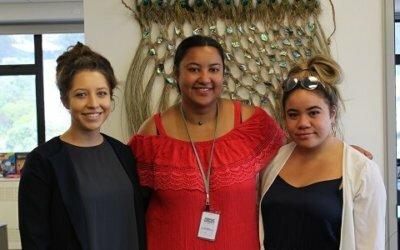 Students from Porirua’s Bishop Viard College are getting the unique opportunity for some on-the-job experience in Housing New Zealand’s (HNZ) customer support centre. 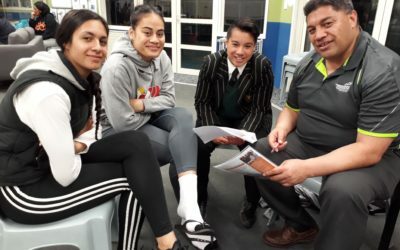 Graeme Dingle Foundation Career Navigator is changing the lives of Year 13 Mana College students in Porirua, Wellington. Porirua is a unique city with a large population of young people giving us our future workforce right here. Executive Director of Porirua Chamber of Commerce, Tracy Johnson says this is a great benefit to local businesses. Reds wasn’t named as Training Salon of the year in 2010 and then again in 2013 for nothing. Working alongside wonderful, motivated young people gives Karena Wilson a spring in her step. Nine students gave up their weekends during May, June and early July 2017 to volunteer in the store and gain some hands-on experience. Jayar Salanoa loves working with GT Electrical as he heads towards becoming a fully qualified electrician. 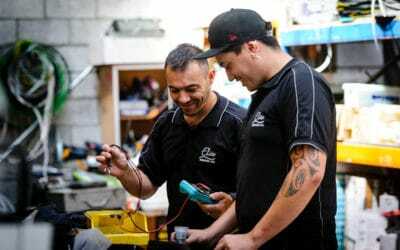 Steady growth at commercial relocations firm Fusion Interiors Limited (FIL) was part of the drive to seek new young employees for their Porirua operation. The company specialises in electrical and electronic maintenance, hydraulic and materials’ handling equipment and automatic door maintenance. 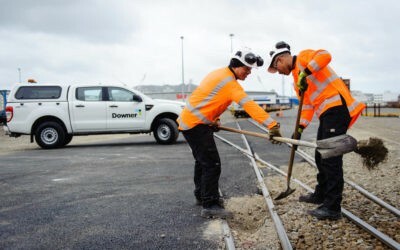 Offering holiday work placements is just one of many ways that Downer demonstrates a commitment to supporting youth employment in Porirua. Serena and Siuai Fiso have set about creating a unique work environment in the heart of Porirua – one that’s very attractive to Māori and Pacific employees, particularly youth. 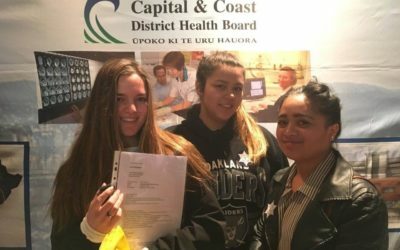 Expressions of interest from 150 eager job seekers made a huge impression on Capital & Coast District Health Board (CCDHB) staff attending Porirua JOBfest 2016. Twelve young people were prepped and ready for work at AWF as a direct result of Porirua JOBfest 2016. Join the Porirua Youth 2 Work Movement today and cement your commitment to our city. Call us – together we can discuss your involvement and a partnership agreement.